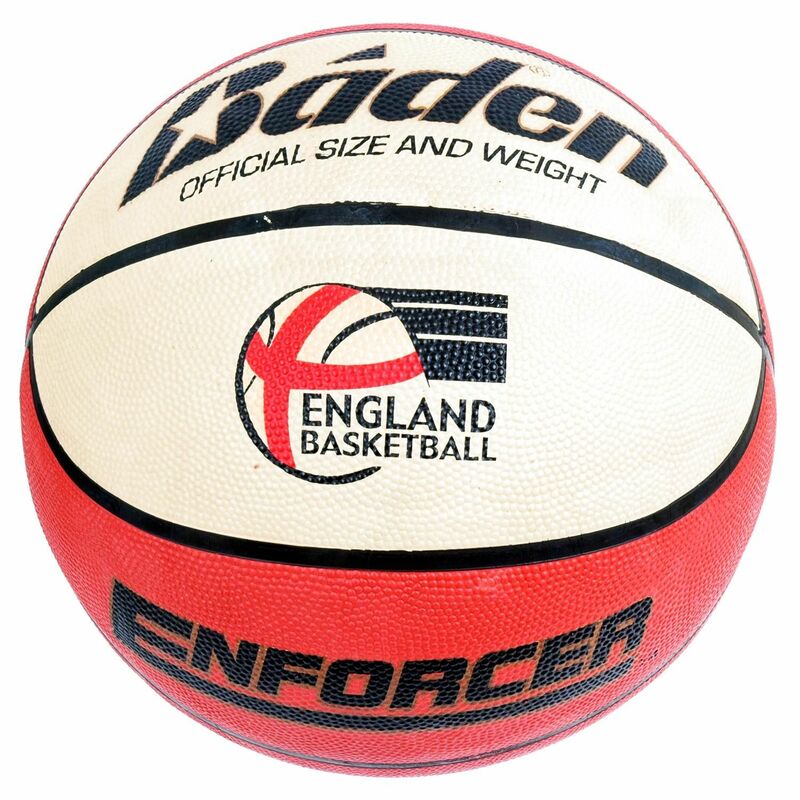 The Baden Enforcer Basketball is the top of the range, superior feel rubber ball with gold graphics. Available in 3 sizes, Official (7) Women (6) and Junior (5) and the size 7 in both plain tan or tan and white. About Baden Balls - Baden manufacture balls, just balls and nothing but balls. This is one reason why so much energy and concentration goes into the manufacture of balls. 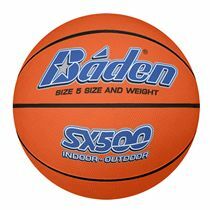 Baden offer a basketball to meet every need at all levels. Baden have been manufacturing basketballs for 25 years and since the beginning the hallmark of the company has been the slogan "Quality is Important". for submitting product review about Baden Enforcer Basketball.